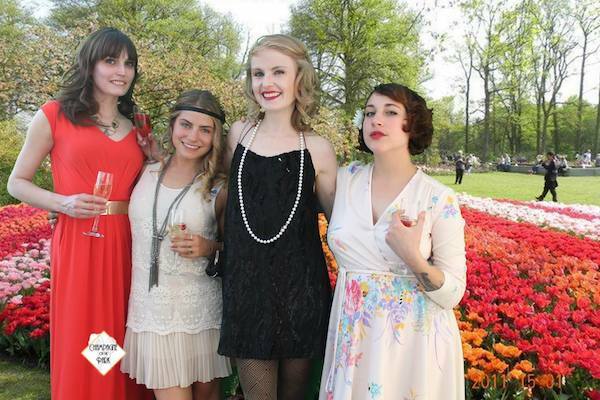 Spring is not only a popular season, but a trending seasonal theme for social and corporate events. From fresh floral decors, to glorious garden greenery, the colours and smells of the warm-weather season create the perfect backdrop for a work bash. Here are some trending party themes that we've seen over the years, to inspire you to spruce up your spring social. 1) Fancy it up with fresh florals. Nothing says Spring like a splash of colourful blooms sprinkled throughout your venue. Add little sprigs of flowers around the room, or take a more dramatic approach with sky-high vases filled with vivacious stems. 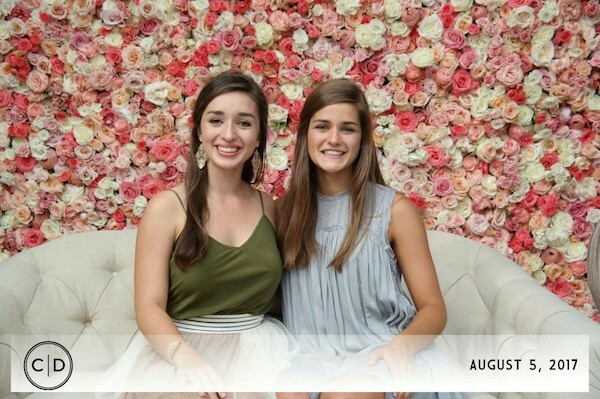 Make your event more share-worthy by adding a fresh floral wall, where guests can snap and share photos to their social media profiles. Not only does this provide an element of fun for your event, but it's a great way to reach a new audience without having to dramatically increase your guest list. 2) Make it rain with an "April Showers" theme. Don't let the soggy days get you down. Instead, use them as inspiration by adding fun rain-themed elements to your party. 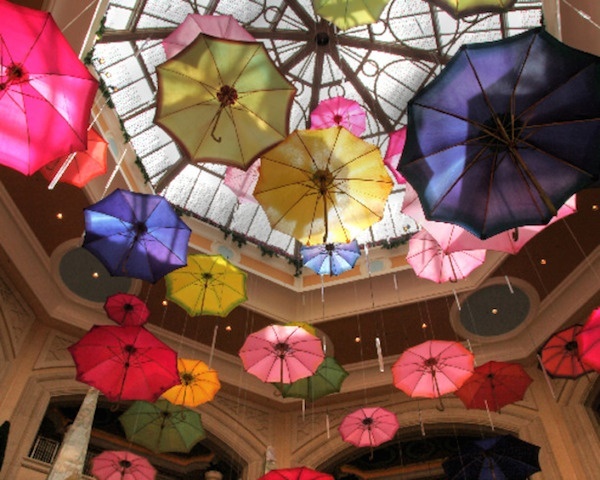 Hang colourful umbrellas from the ceiling of your indoor affair, or add them to your centrepieces for a unique effect at your outdoor event. The April Showers theme can also be carried over through a fun animated photo booth experience where guests can pose under falling raindrops - without getting wet. 3) Go green with a nature-inspired party theme. Whether you have access to a picturesque garden venue, or you just want to make it feel like you do, greenery makes the perfect party decor. 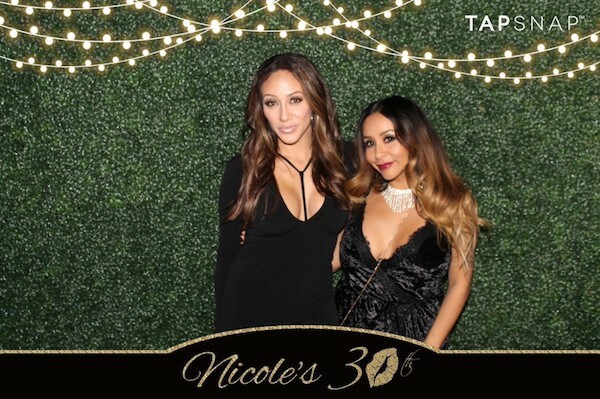 For her 30th birthday, Snooki's friends threw her a surprise party, adding a grass-covered backdrop to their TapSnap photo booth experience to create green-with-envy snaps of the guest of honour and her besties. Don't wait for summer to throw that staff BBQ or outdoor soiree, start now with a spring social and have your staff feeling refreshed and re-motivated for the months ahead. Spring is a great excuse to celebrate, and it makes the perfect party theme too. 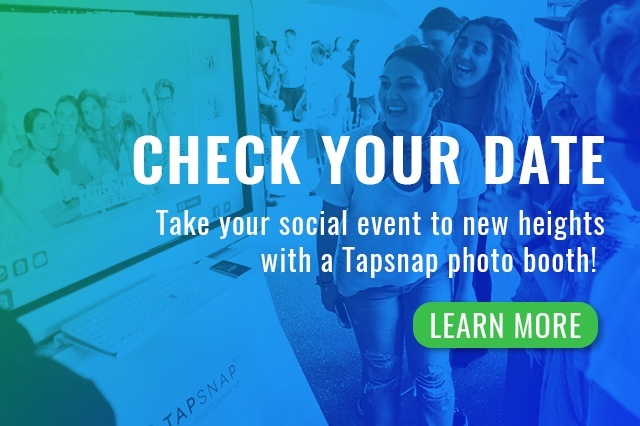 If you're interested in inviting TapSnap to your spring social, check your date now!